This week HomeHero put together a fresh list of discounts seniors can take advantage of in Los Angeles. Our list includes everything from food and travel to technology and entertainment. Find a new and interesting thing to do this weekend at a discounted rate. These senior discounts may surprise you. 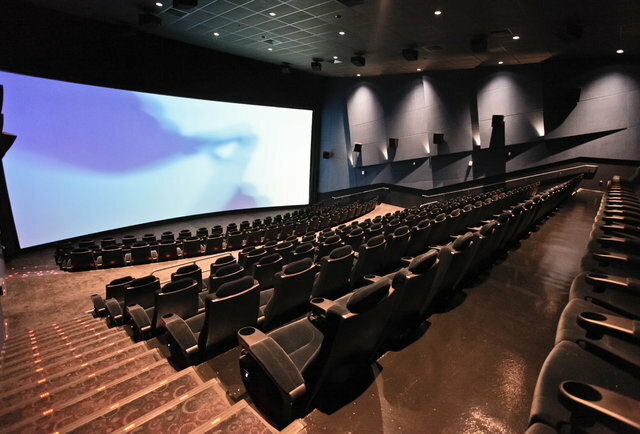 Arclight Cinemas turns movie going into a luxury experience. Arclight serves a mix of programming from Hollywood blockbusters to art house fare and cult classics. Purchase your tickets online and reserve your seats prior to arriving. They also serve gourmet food and top shelf drinks. The cost of a discounted senior ticket is $14.75. 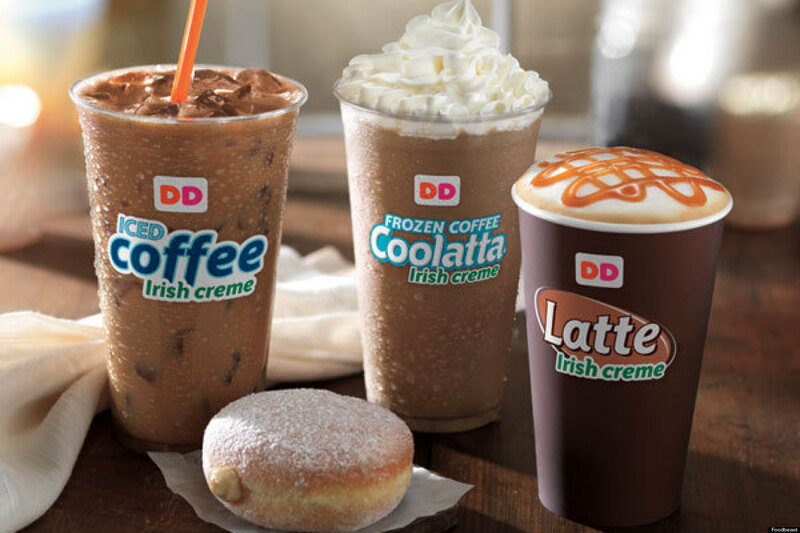 Dunkin’ Donuts will gift seniors a free donut if you show your AARP card and buy a large or extra large coffee. The donut aside, their coffee is amazing and worth the trip. 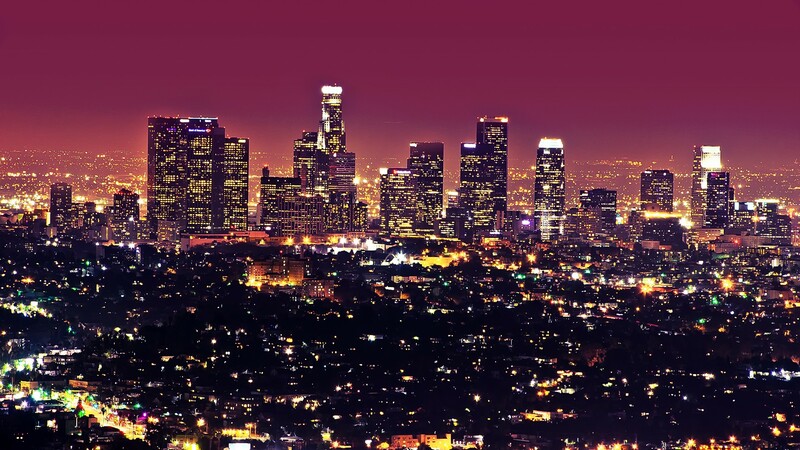 The Hyatt Los Angeles offers many discounts for seniors aged 62+ including half-priced rooms. Take a staycation this summer. 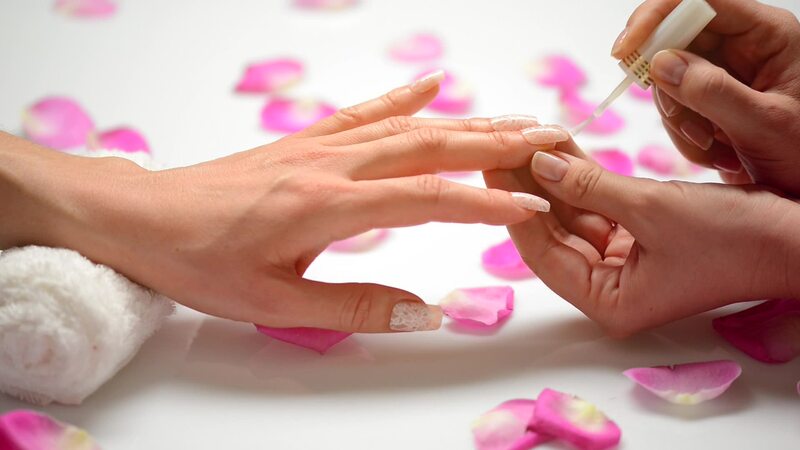 Mani Pedi To Go brings their services to you. Mani Pedi To Go professionals are trained to deal with specific in-home health challenges such as bed rest, arthritis, diabetes, cancer patients, chemotherapy, radiation, and multiple sclerosis. More active seniors can schedule them to come to your office, hotel or set location. Keep up with changing technology with the help of Geek Squad. Shop online and stay in touch with your loved ones via email and social media. 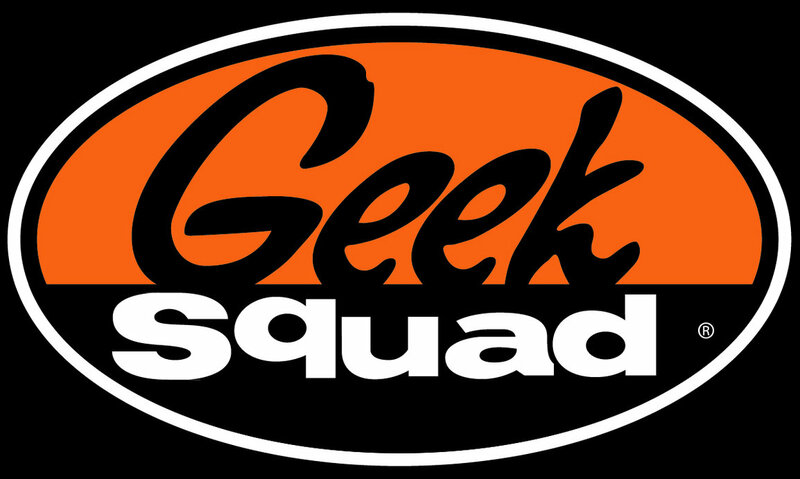 The experts at Geek Squad offer seniors a 15% discount on the brand’s signature Wireless Network Setup. 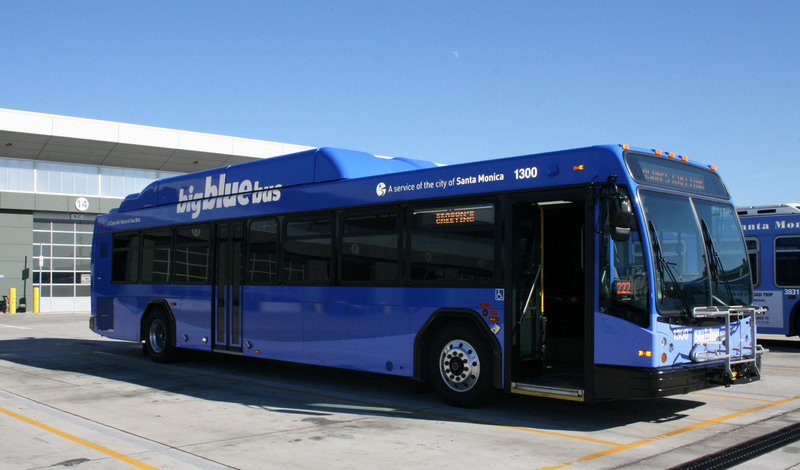 Big Blue Bus caters to senior patrons from all over the city. Fares are significantly reduced for locals or visitors who are 62 years or older. Bring a valid identification card that includes your birth date information to receive fare discounts. Fares for senior passengers include local and mini Blue Bus rides. Senior Citizens, 65 years of age or older, can get steeply discounted green fees at a long list of Los Angeles County golf courses by purchasing an annual golf identification card from the Los Angeles County website. 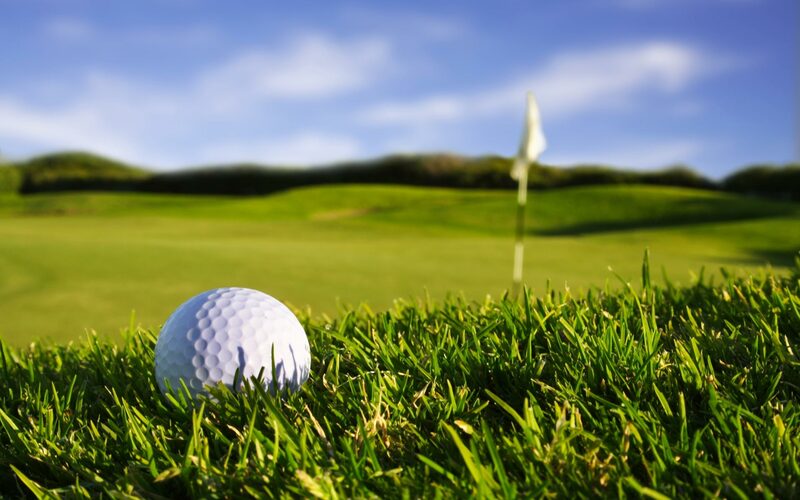 Some of the courses honoring this membership include Diamond Bar Golf Course, Santa Anita Golf Course, Victoria Golf Course, and Mountain Meadows Golf Course. Enjoy the California sunshine at a Los Angeles garden. 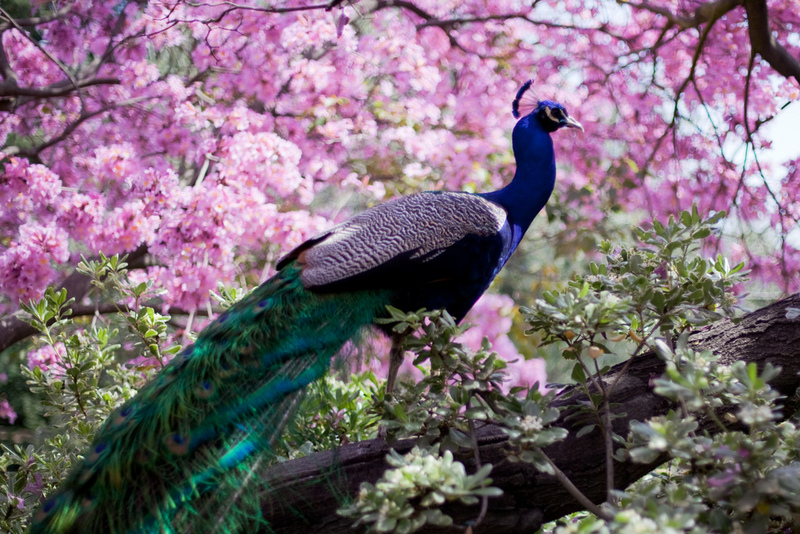 South Coast Botanic Garden in Palos Verdes, Descanso Gardens in La Crescenta and Los Angeles County Arboretum in Arcadia charge only $1.50 for senior entrance. 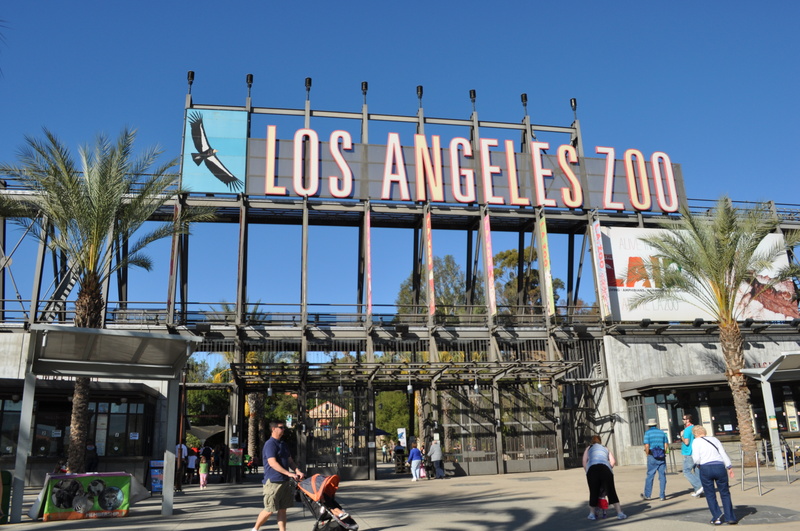 Seniors 65 and over are given senior admission prices at both the Los Angeles Zoo and Santa Ana Zoo. Los Angeles Zoo senior admission is $5 and Santa Ana Zoo charges only 75 cents for senior admission. 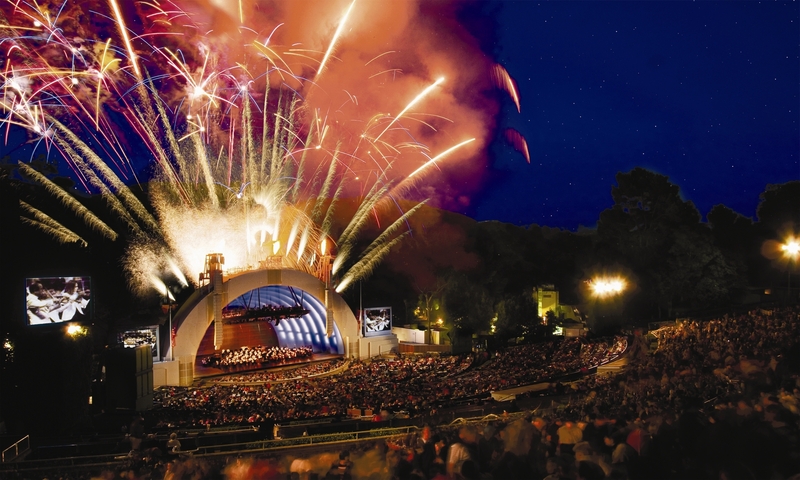 Hollywood Bowl offers $5 tickets at two performances every week for seniors 55 and over. The Hollywood Bowl is a pretty spectacular venue. They allow patrons to bring in their own food and drink. Pack a picnic basket with wine and cheese and take in the beautiful view of the city. Don’t forget, always ask! Not all businesses advertise them, but many give senior discounts just for asking, so don’t be shy. Looking for senior home care in Los Angeles? We’ve got plenty of amazing Heroes standing by.